Apurvi Chandela and Anjum Moudgil have become the first set of Indian shooters to secure quota places for the Olympics 2020. 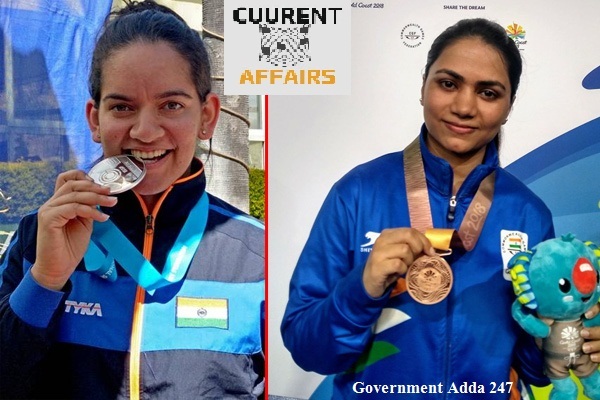 Moudgil finished second and won a silver in the women's 10m air rifle event of the International Shooting Sports Federation's (ISSF) World Championship in Changwon. National Nutrition Month Being Celebrated in September all over the country. To mark the fight against the malnutrition The National Nutrition Month is being celebrated. During this month various events have been organized by the Women and Child Development Ministry. Key Points :POSHAN Abhiyaan- the National Nutrition Mission launched on 8th March 2018 in Jhunjhunu, Rajasthan. 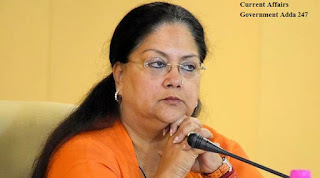 Rajasthan Government decided to provide mobile phones to BPL families women. Rajasthan government has decided to provide the mobile phones to women who come from BPL (Below Poverty Line) families under the Bhamashah Yojana. To bost the Digital India campaign Rajstan government take this step. 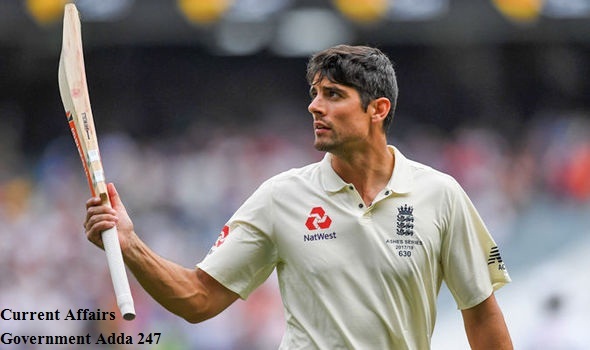 England Player Alastair Cook announces International Retirement. 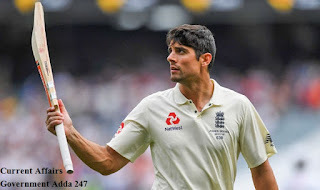 England's Alastair Cook declared his retirement from all format of cricket after the final test match against India. International Aviation Summit jointly organized by the Airports Authority of India, Ministry of civil aviation and International Air Transport Association(IATA) began in New Delhi, India.